A 28-year-old from East Putney has so far raised more than £1,500 for the MS Society, ahead of doing the Royal Parks half marathon in October. 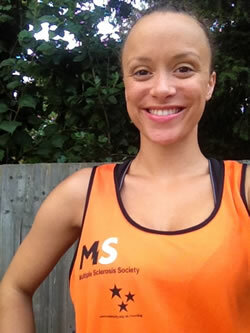 Bella Heesom is taking on the run in memory of her mum, who lived with multiple sclerosis (MS) for 24 years. 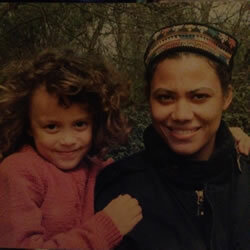 Yasmin Heesom was only 51 when she died in December 2012. Bella initially set herself a target of raising £500 but upped it to £1,000 when she quickly reached that total. She’s just increased it again to £2,000. The MS Society is the leading UK charity for the 100,000 people living with multiple sclerosis. Most people are diagnosed in their 20s and 30s. They’re fighting to improve treatment and care to help people with MS take control of their lives. And with generous support from their donors and fundraisers, they ’re funding research to help beat MS for good.